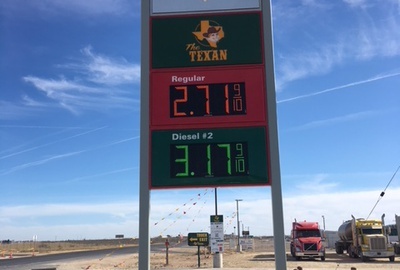 The Monahans Texan is located at 101 Loop 464 Monahans, Texas 79756. 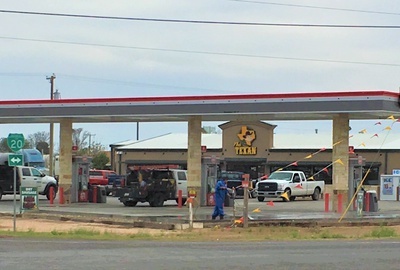 This new-to-industry location was recently constructed in Monahans, Texas. 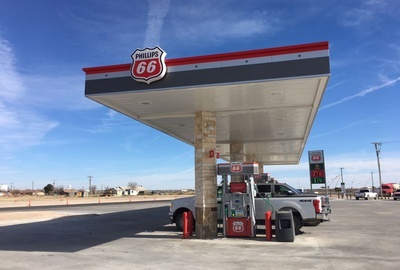 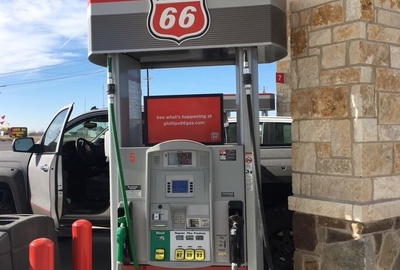 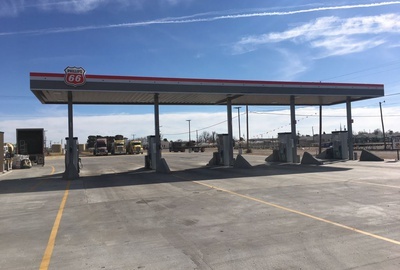 The Texan Phillips 66 Site opened for business in March of 2018 and is Running hot in West Texas!